He has an extensive experience in Family Medicine and Emergency Department. 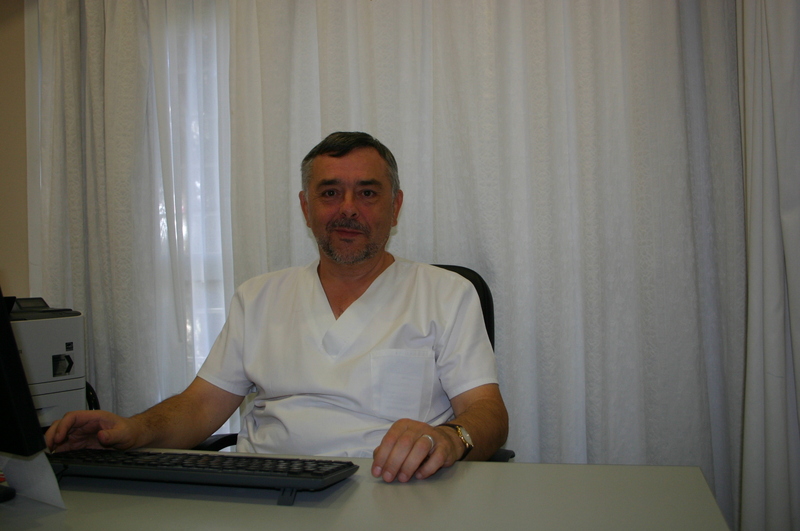 He has a Master in Accident and Emergency by Cadiz´s University of Cadiz and currently works in the Emergency Unit 061. He has expanded his training abroad as a resident of anesthesia at the Technical University of Munich ( Germany ) and the Anesthesia Departmet at the Royal Berkshire Hospital in Reading, UK .